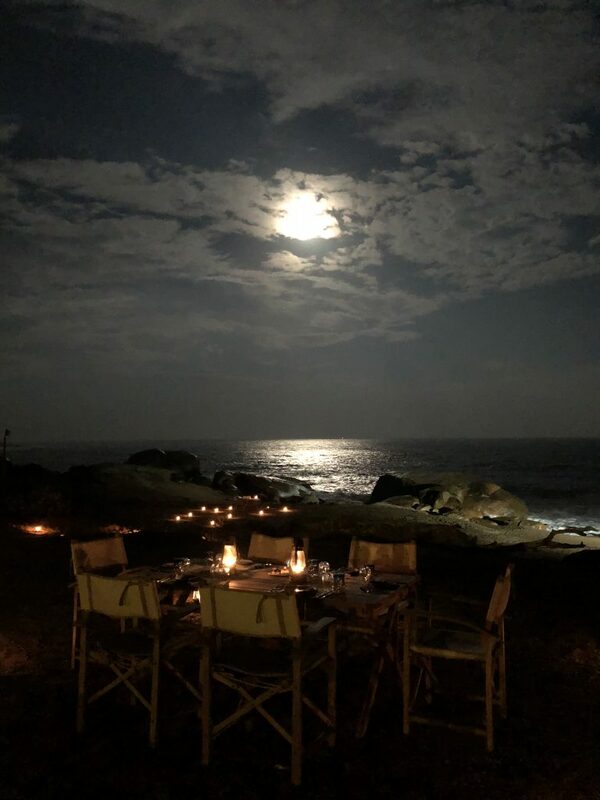 For travelers looking for extraordinary tented experience surrounded by the amazing wilderness overlooking the beautiful rugged beachside-Indian Ocean, Wild Coast Tented Lodge offers the epitome of luxury tented camp stay in Yala. The Five-star lodge is Resplendent Ceylon’s latest addition to their chain with a whole different feel and look to it, designed with eco friendly, 28 tents like cocoons. Boasting a blend of grandeur with bespoke services, Wild Coast Tented Lodge is the ideal residence for the discerning luxury traveler seeking a luxurious sanctuary in the infamous Yala jungle. 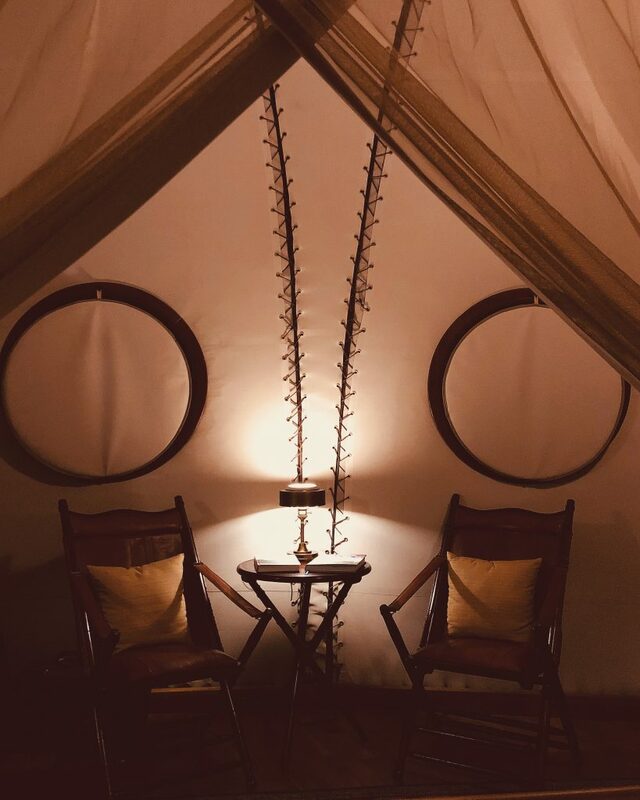 Designed in colonial expedition style, the cocoons like tents include 28 in total, 4 of each with a plunge pool that gives you privacy and peace you’re looking out for. The eco-friendly, tents made in canvas with teak and leather furnishing. They are all inclusive of a free style copper tub that offers you the jungle view. The perfect nature walks through gravel paths to tents is the rather interesting aspect one would enjoy with the benefit to enjoy nature, bump into a few animals near the watering holes, and listen to the sounds of birds chipping. The cocoons nestle in the midst of small ponds like watering holes. You could sit out there at your tent every night at dusk, eagerly waiting for the animals to gather at the watering hole. Not to mention the Giant Elephant that might come to your plunge pools to have a sip of water. This is one brilliant idea as we gathered from the Wild Coast family; in times of draught, even animals that are typically predator and giant Elephants peacefully assess the drinking water. ‘The Ten Tusks’ restaurant and ‘The Den’ bar is a sight to behold. 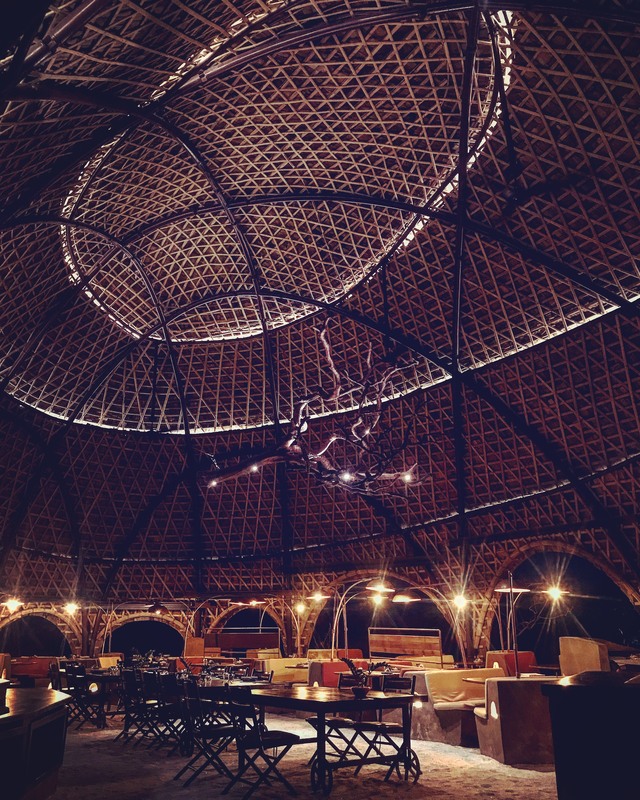 Craftily detailed bamboo ceiling and a simple ground, filled up with dolomite stones are absolutely archi-loving. It is a perfect open air pavilion with natures complimenting tempting winds directed from the Indian Ocean. In deed very promising and quite the cozy space for dining while detoxing after a safari round enjoying your authentic Sri Lankan cuisine. The view with the infinite pool by the bar, overlooking the beach is the perfect paradise in your eyes. When the sun sets and the kerosene oil lanterns light up one would simply feel the peace and serenity in a jungle by the beach. Here’s a tip to all out there looking out for the best romantic dining experience in the jungle. Wild Coast offers you the best personalized dining experience where the moonlight reflects on the sea, the sound of rough waves that breaks against the giant rocks, lanterns that light up your night, the astounding stars right above your head, the smell of meat that grills in the BBQ, and if you are really lucky a loner elephant might happen to wander around ‘wildly’. All senses are awakened. What more completes a perfect dinner in a jungle?